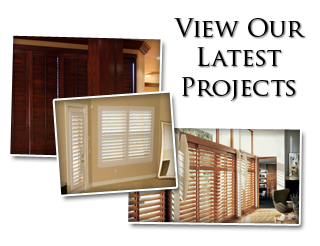 When it comes to getting quality custom polycore shutters in Charlotte, NC and the surrounding areas, no one offers superior results, like Sweet Shutters and Shades. With over 20 years of industry-related experience in the professional service field, we have a knack for knowing what our customers want and need. During your free in-home consultation, we will find out more about what you hope to accomplish with your new window treatments. From there, we will review with you all of the exciting options that you have so you can begin to narrow down your selections. Our Charlotte shutter company brings the showroom to you so you can gauge a better idea of how the materials, colors and finished products will look in your home. 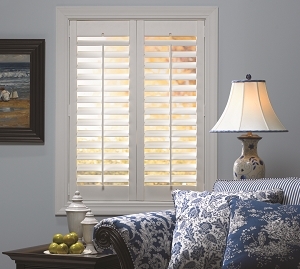 There are plenty of reasons that polycore has become such a popular choice for window coverings, particularly custom interior shutters. Our job is to help you better understand these benefits and help you envision how this will look in your home. We take this line of work seriously and that is evident from the customer satisfaction rating we maintain. Don't settle for less than the best, when it comes to taking care of your home. Polycore is a man made material and one that does not absorb moisture. That makes this is a great choice for areas that tend to get damp or humid, such as the kitchen or bathroom. These window treatments never have to be painted. They hold up well to the tests of time even without being repainted. This synthetic material is ideal for durability. Designed with an aluminum core, it means the louvers and slats do not let light through, the way material like vinyl can. This system and material means that you get the optimal results for privacy and light control. The inherently high R-value means you get exceptional energy efficiency. Making your home more energy efficient will help you save money on your utility bills each month. This is also perfect for making your window treatments a more Eco-friendly choice. The bottom line is that this is an ideal choice for all around performance when it comes to window treatments. There is nothing standing in your way of getting started on your window treatment project, today. At Sweet Shutters and Shades, we offer consultations 7 days a week – morning, noon or night. Our number one priority is to make sure that each of our clients gets the exceptional service and final results that they hoped for. 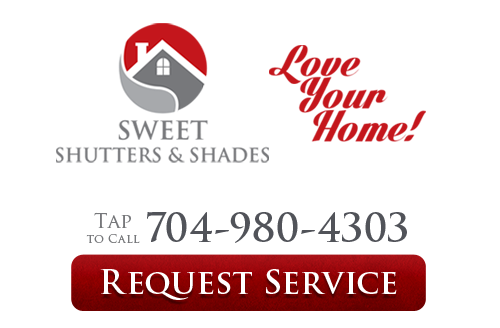 If you would like an estimate for custom polycore shutters in Charlotte, NC or the surrounding areas, please call Sweet Shutters and Shades at 704-980-4303 or complete our online request form.